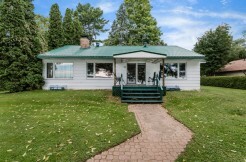 Located In Snow Valley Highlands, Springwater Township. 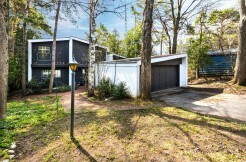 This Bright And Beautiful 2,235 Sq Ft. Finely Finished Bungalow Boasts 3 Bedrooms With A Possibility For A 4th, 3 Baths, A Large Living Room With A Fireplace And An Open Concept Kitchen With A Granite Countertop. 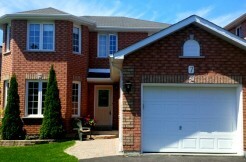 Master Bedroom Has A Large Sitting Area With Walk-In Closet & Ensuite, Plus A 3 Car Garage. Only 45 Minutes From Toronto. Close To Shopping, Schools And Skiing.